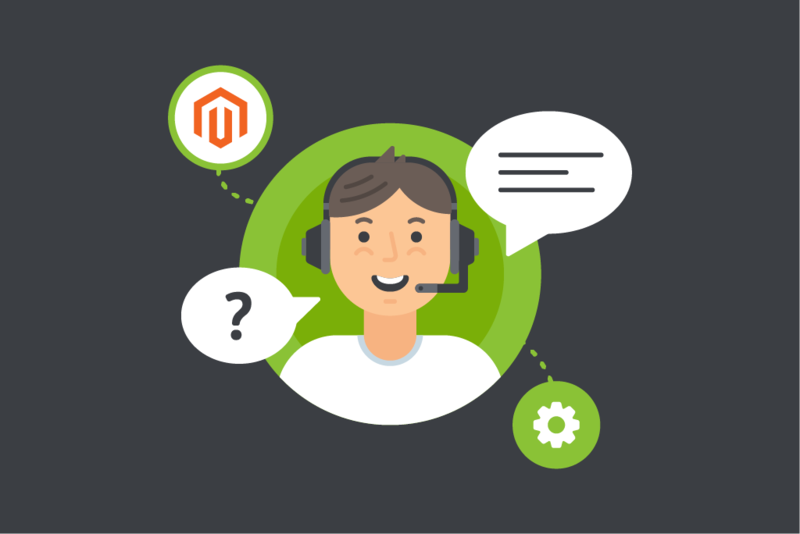 Are you a Magento ® eCommerce store owner? 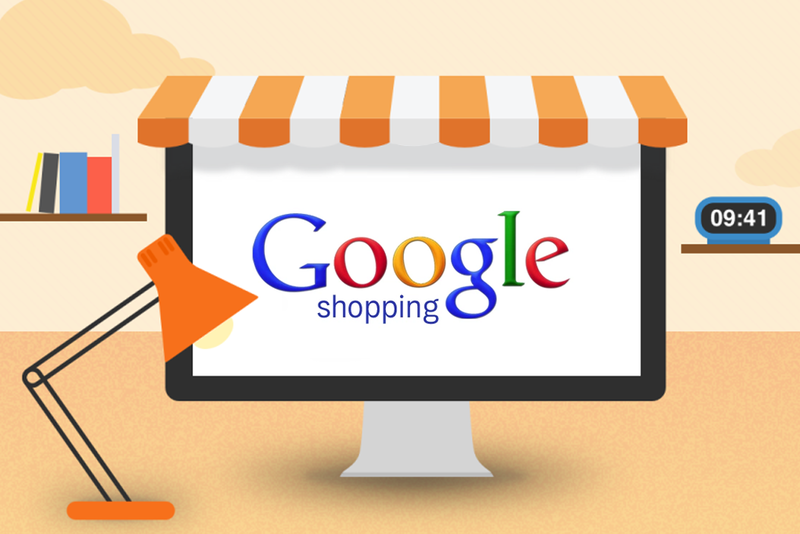 Would you like to tap into a monthly stream of 80K new and returning visitors frequenting your shop? Have you considered entering the wedding gifts market with personalized product offerings? Based on details available from AHREF’s you're about to find out exactly how and why. 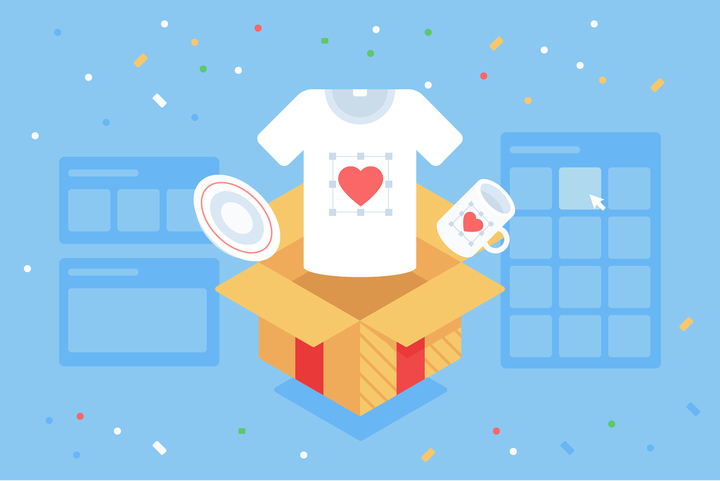 HOT TIP: If you don’t happen to have an eCommerce store that currently offers a personalized gift solution we will solve that problem too, before closing. That used to be where people went to a brick and mortar business and found items that they would buy at a check stand. Thanks to today’s digital technology everything has changed. 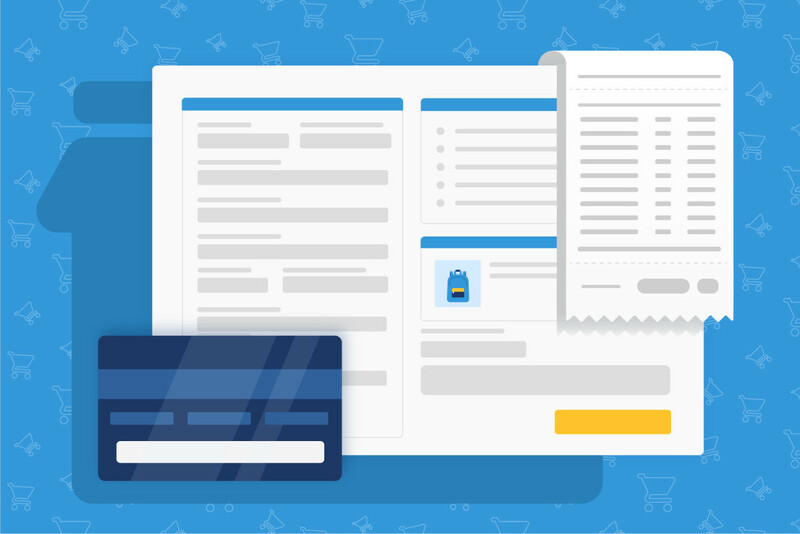 This is what leads companies like GoMage to create products like Free Pro which is all about optimizing your Google shopping feed. Sounds fancy, but what is it? 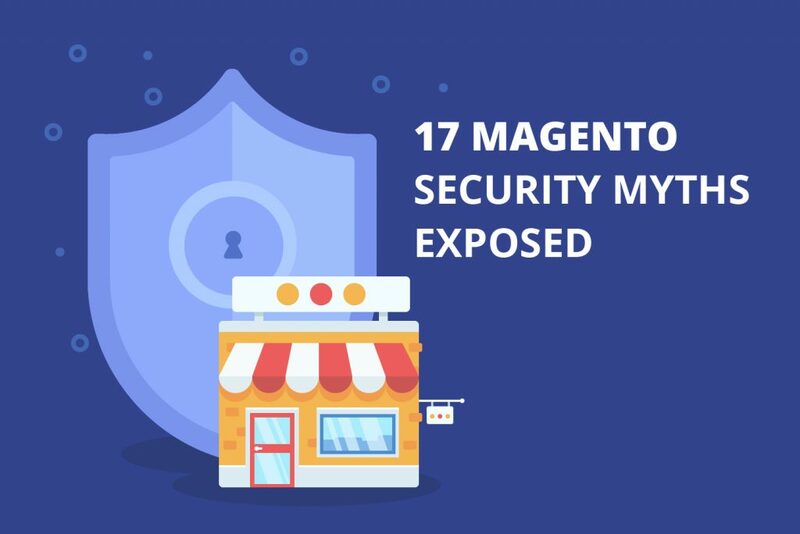 That is what this article will focus on with a focus toward merchants. 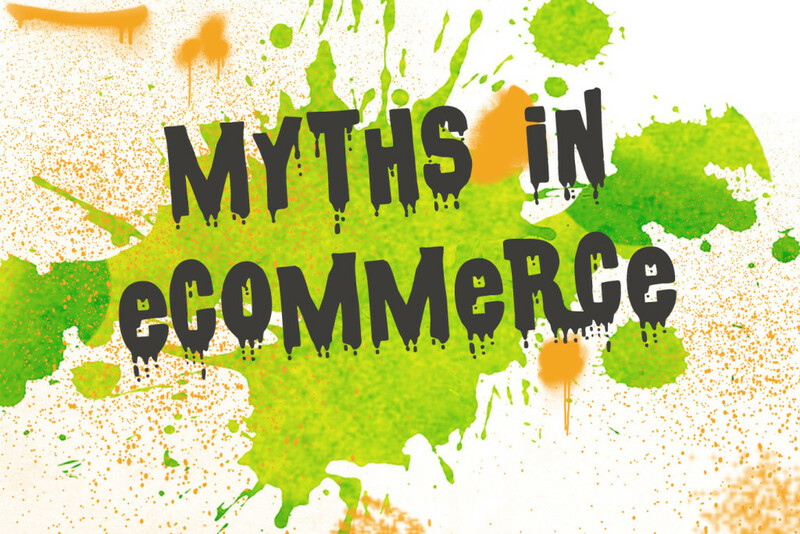 Not just any merchants mind you, but ones that are online and using what is quickly becoming the most popular e-Commerce platform available. 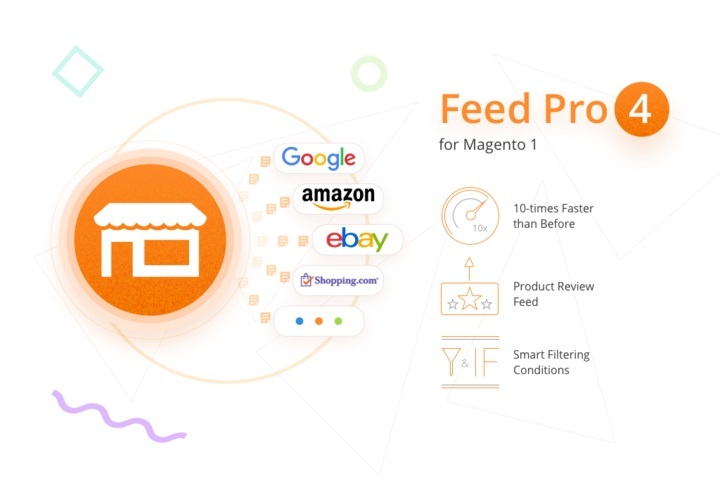 GoMage team is happy to present the new version of our best-selling extension for Magento ® – GoMage Feed Pro v.4.1! 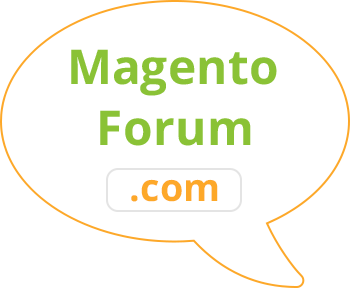 First released back in 2011, this extension has come a long way through many difficulties to become what it is now – one of the best Feed Manager extensions for Magento ® on the market. 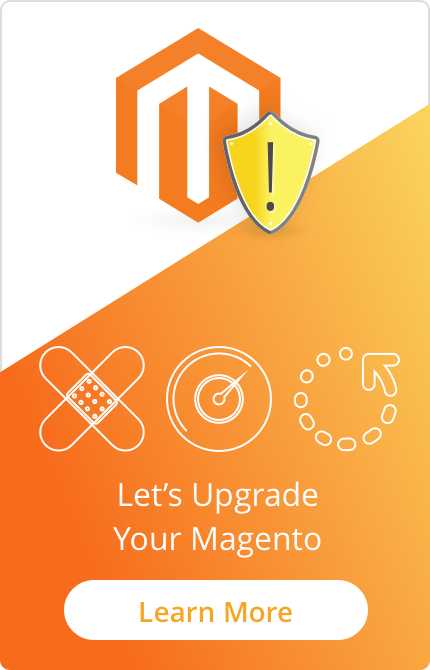 Available for both Magento ® 1 and Magento ® 2, for both Community and Enterprise editions. 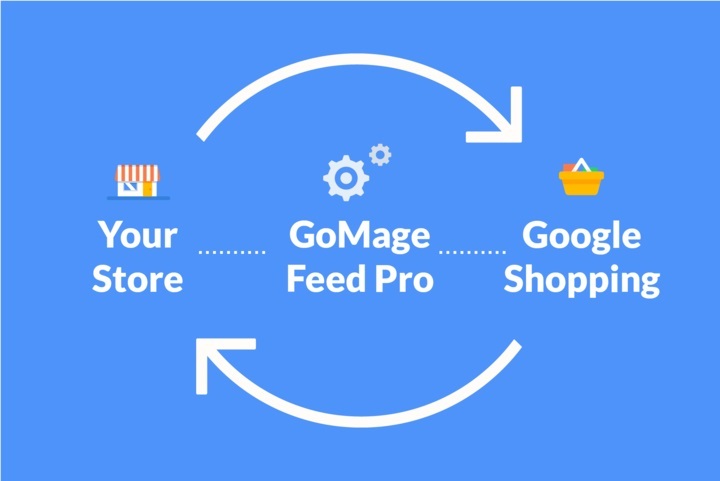 Feed Pro by GoMage is well-known and used by thousands of merchants to attract new customers and expand their business all over the world. 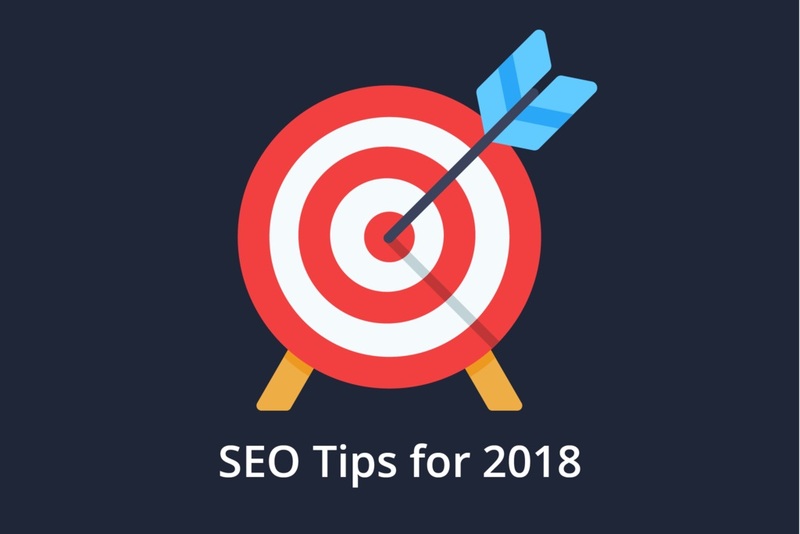 From now on we are offering free 12-month support for all extensions. 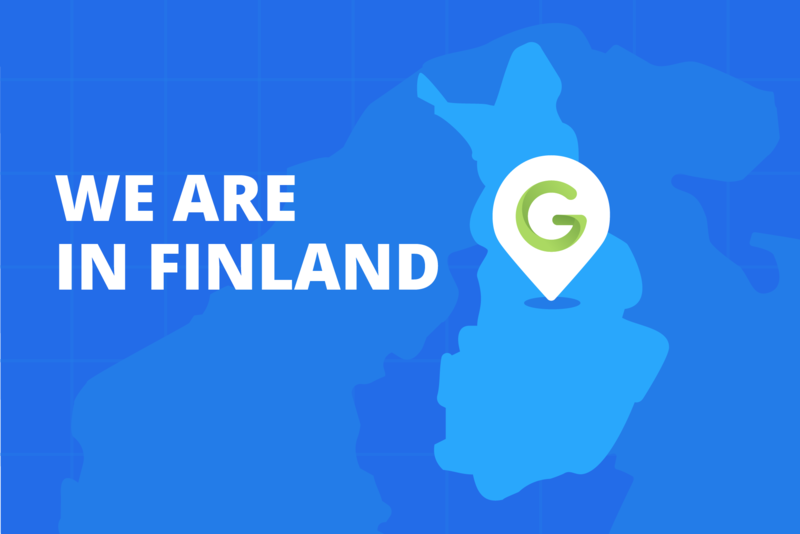 You will have nothing to worry about with our extended free support service!